Save the dates folks! 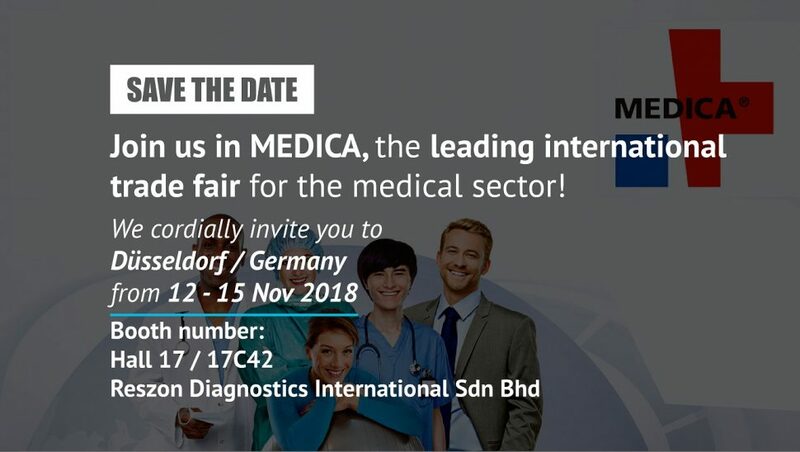 Reszon will be participating in the upcoming MEDICA at Dusseldorf, Germany from 12th to 15th November 2018. Come visit us at Hall 17, Booth 17C42. 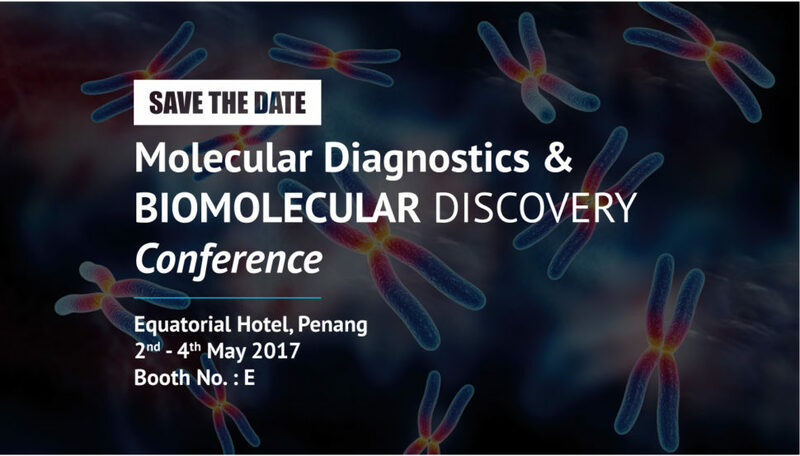 Products such as Rapid Test Kits and Lateral Flow Rapid Tests will be featured. 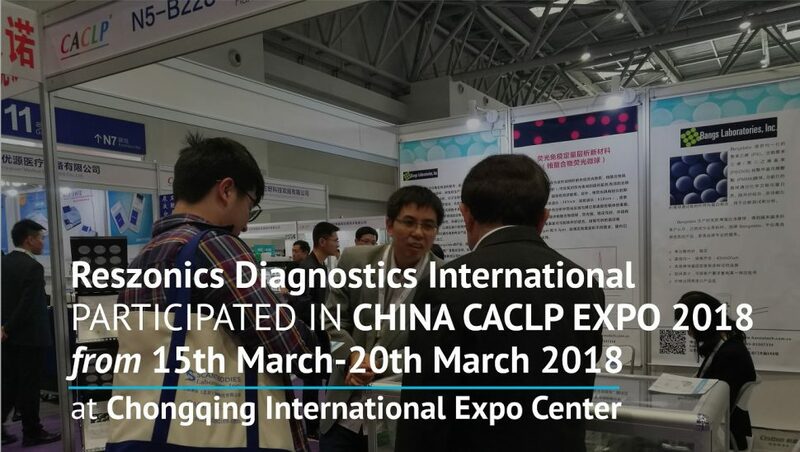 Organized by Broad (Shanghai) Exhibition Business Co Ltd, CACLP Expo is now the largest, most professional and influential tradeshow in China IVD industry, focusing on clinical laboratory and in-vitro diagnostic.